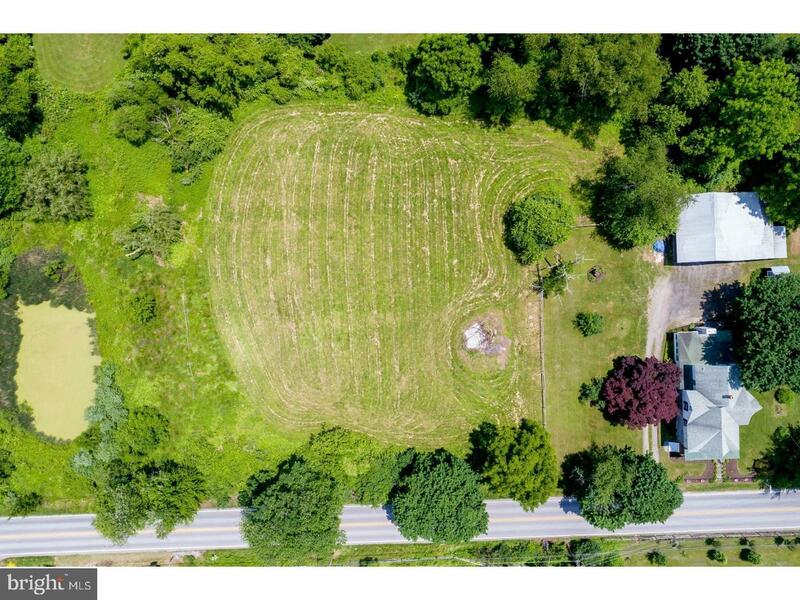 Beautiful building lot located in the heart of Unionville. Here is your unique opportunity to custom build your dream home on this special property. No builder tie-in. 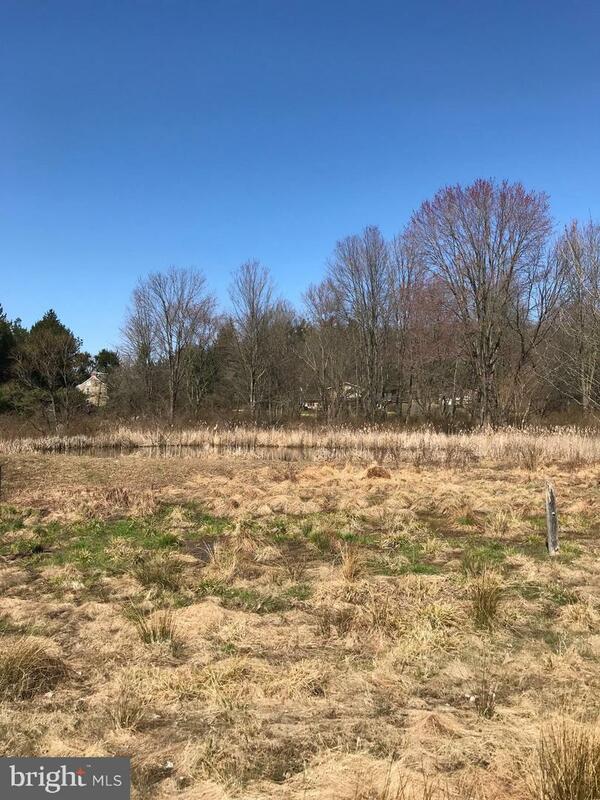 Lot has public sewer available and is ready for immediate development and build. Walk to downtown historic Unionville and experience great restaurants and shops. 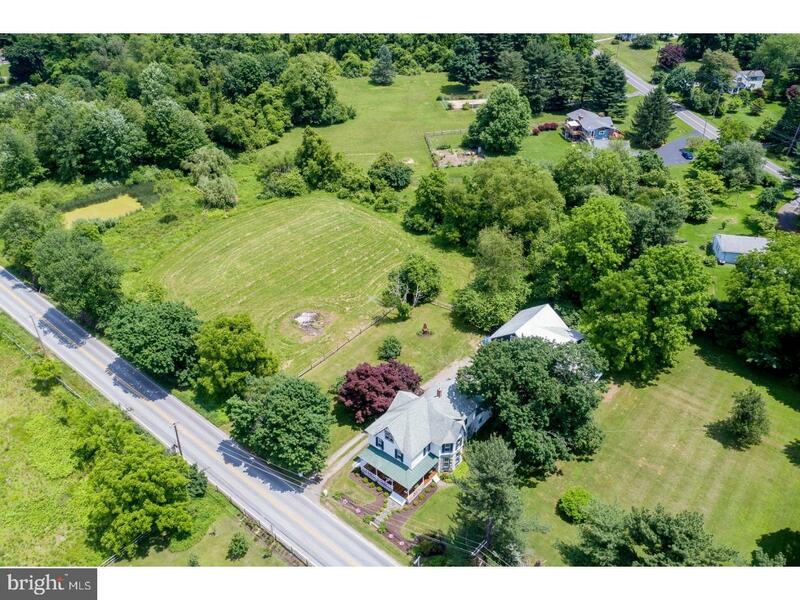 Located minutes to all major routes and easy access to West Chester, Kennett Square and Wilmington. 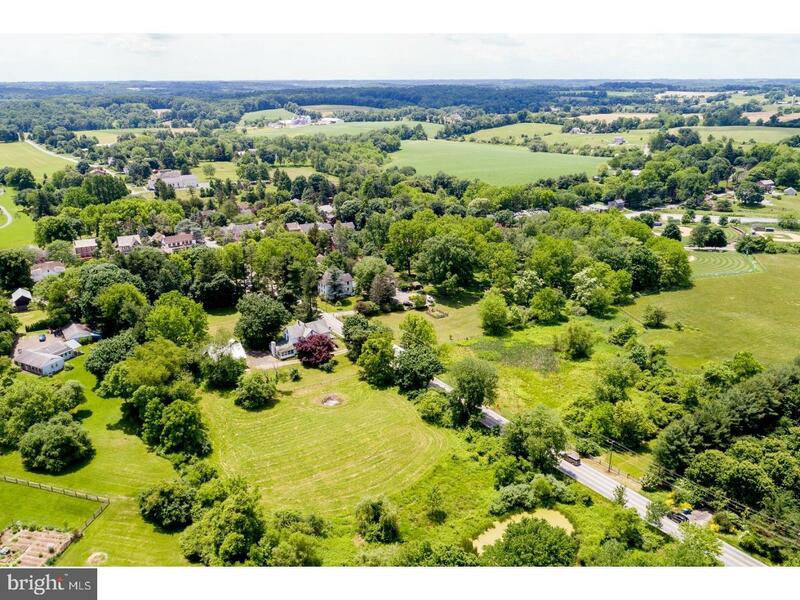 Come build your home located in award winning Unionville-Chadds Ford school district.